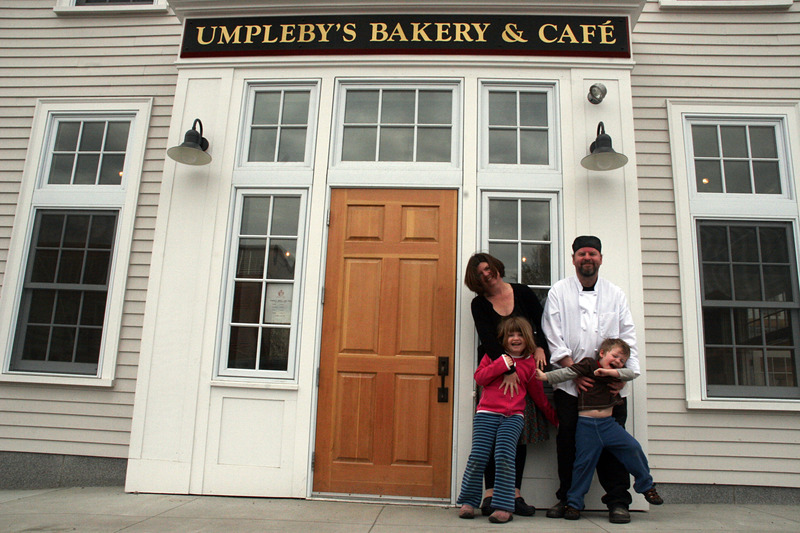 Umpleby’s Bakery is owned and run by baker Charles Umpleby and his wife Carolyn. 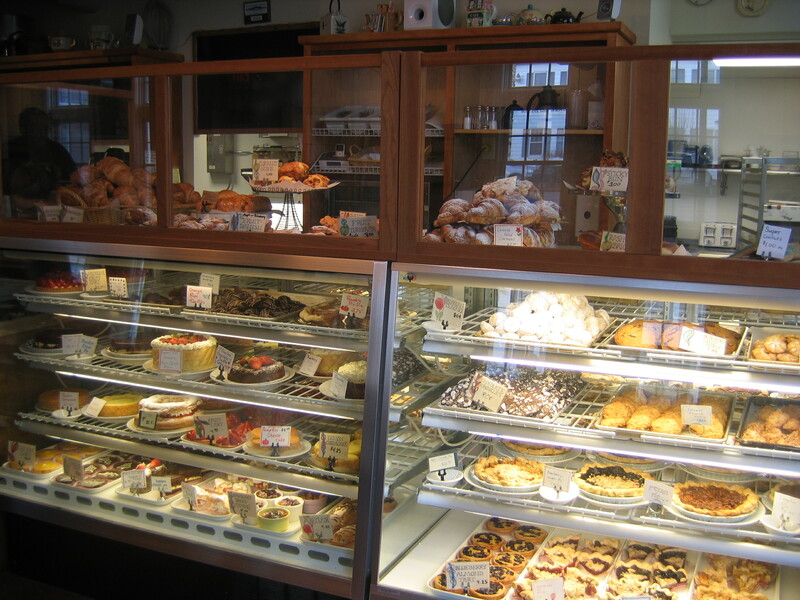 The Bakery was established in Vermont in late 2000 and moved to its new digs in Hanover, NH in late 2007. 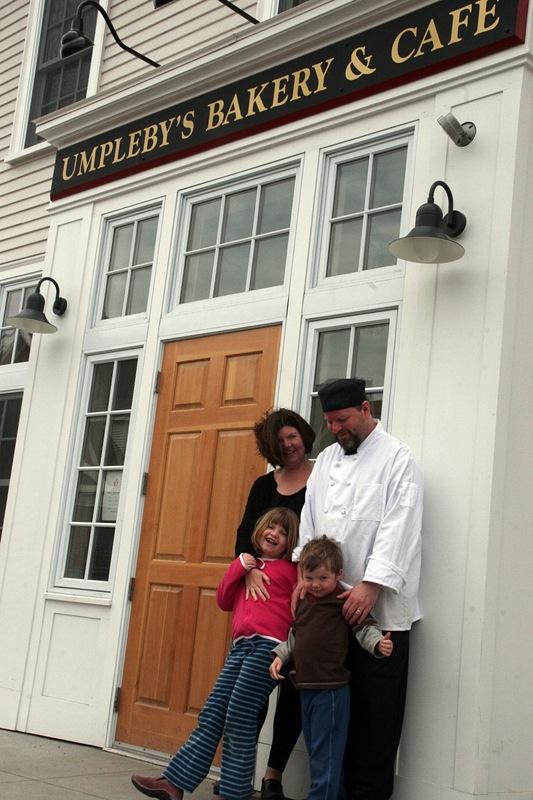 Charles and Carolyn are continually working towards creating a “bakery utopia” in a town where the small, family owned business is still a possibility. We use only the best ingredients (there are no chemical infusion and packet mixes used in this kitchen). We strive for great food, beautiful surroundings, a happy staff and happy customers. It is only food after all but good food and a good neighborhood are what makes for a great quality of life.